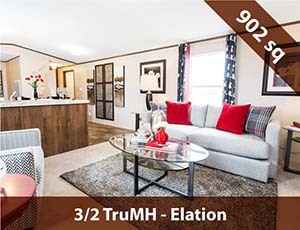 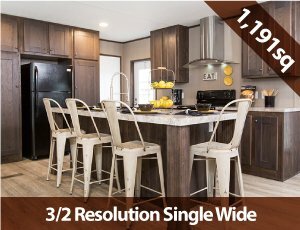 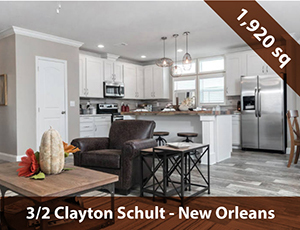 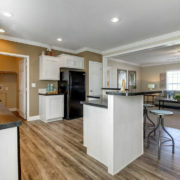 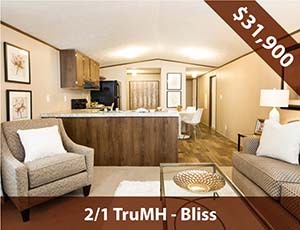 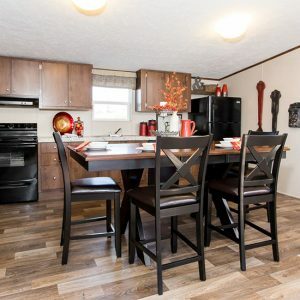 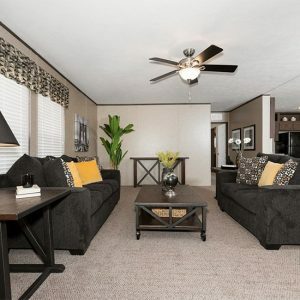 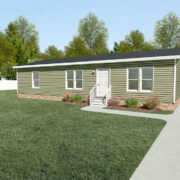 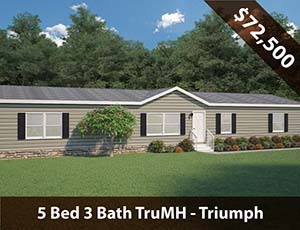 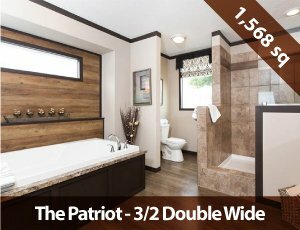 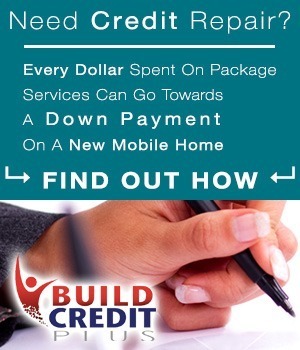 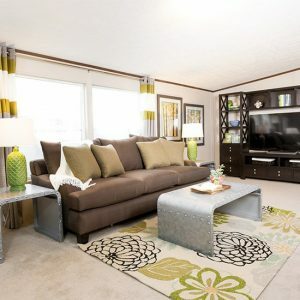 Model Details: Introducing the new Clayton Quebec 3/2 double wide mobile home! 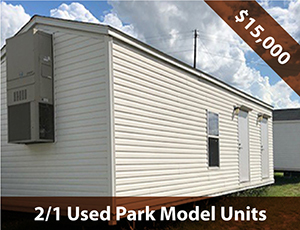 This model has a lot of room, but it’s also quite affordable. 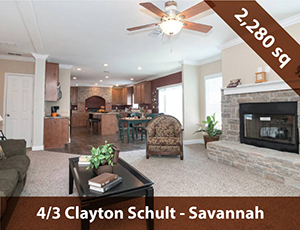 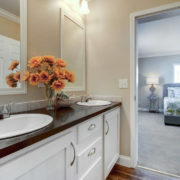 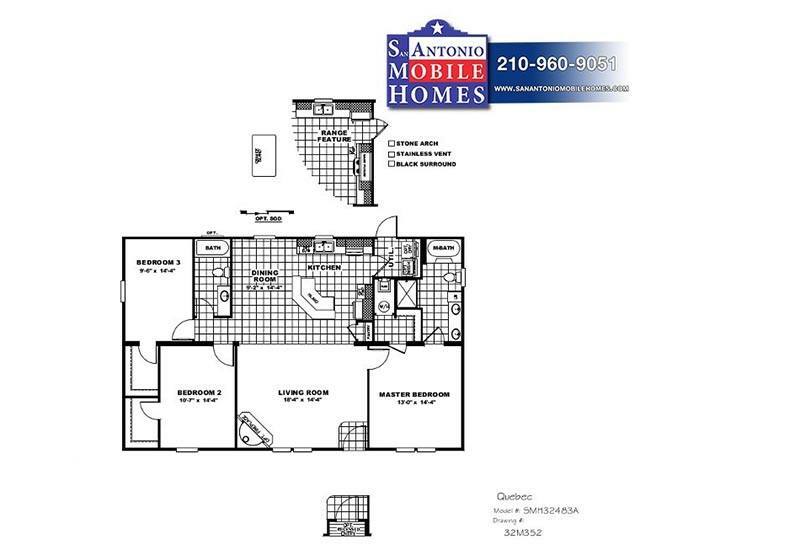 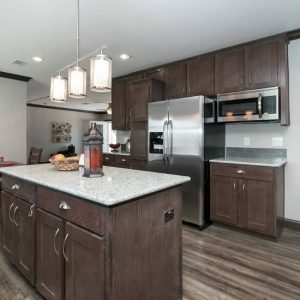 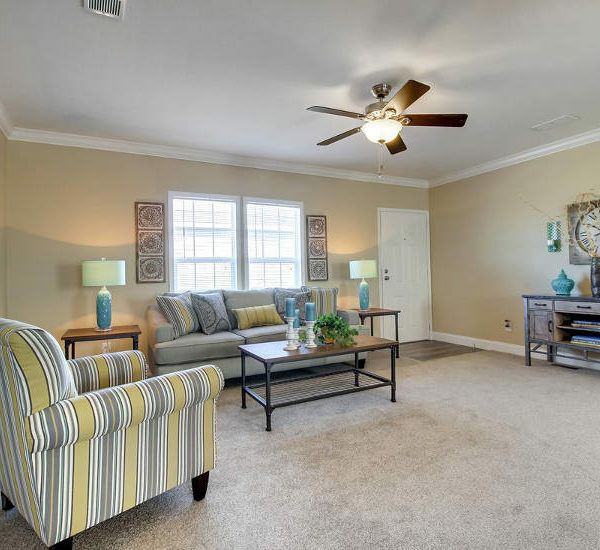 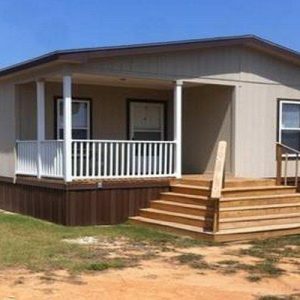 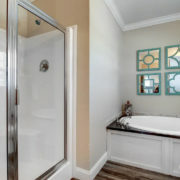 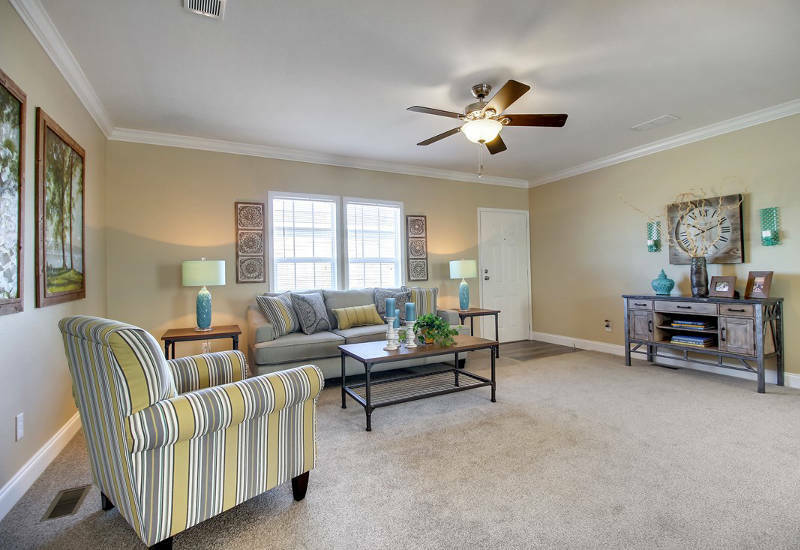 Check out the spacious living room, kitchen, and master bathroom in the photos below. 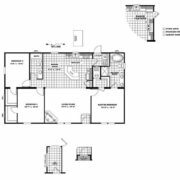 This home is the ultimate option if you’re needing space! 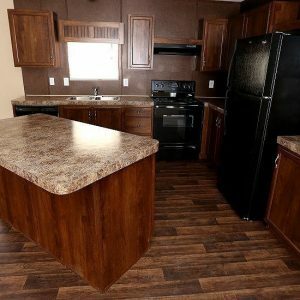 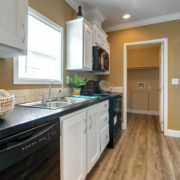 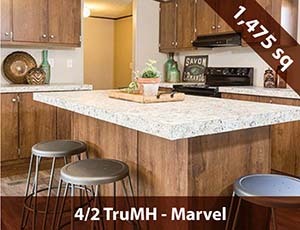 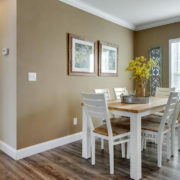 You can see this model on our lot today or contact us for more information!